AEG Presents is thrilled to announce the launch of an innovative new venue in Denver, Mission Ballroom, located in Denver’s burgeoning RiNo neighborhood. 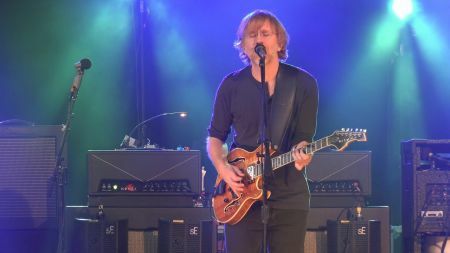 To celebrate the grand opening, the Mission Ballroom will play host to a trio of stellar shows beginning with hometown heroes The Lumineers on Wednesday, Aug. 7 followed by a two-night run from Trey Anastasio Band Friday & Saturday, Aug. 9 & 10. Ben Harper & The Innocent Criminals along with Trombone Shorty & Orleans Avenue will close out this amazing week of music on Monday, Aug. 12. 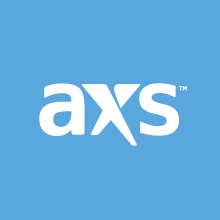 You can purchase tickets to all these great shows on AXS below. The Mission Ballroom brings to Colorado one of the most innovative and unique concert experiences in the region. Here’s what CEO of AEG Presents Rocky Mountains Chuck Morris had to say about the new venue. What fans and bands alike will love about Mission Ballroom is its use of the 60,000 square-foot space, which incorporates mobile-stage technology to build intimate concert experiences of differing sizes. Mission Ballroom can accommodate between 2,200 to 3,950 concertgoers with at least half of the capacity having access to seating. The venue will also utilize a groundbreaking new ticketing method dubbed “Mission Fair Ticketing.” The system gives equal access to all fans and blocks ticket bots and brokers that rob fans of the opportunity to purchase tickets at face value. Not all shows will utilize Mission Fair Ticketing but those that do will be clearly marked. Click here for more info on Mission Ballroom and Mission Fair Ticketing and see below to purchase tickets to Mission Ballroom’s opening week shows.